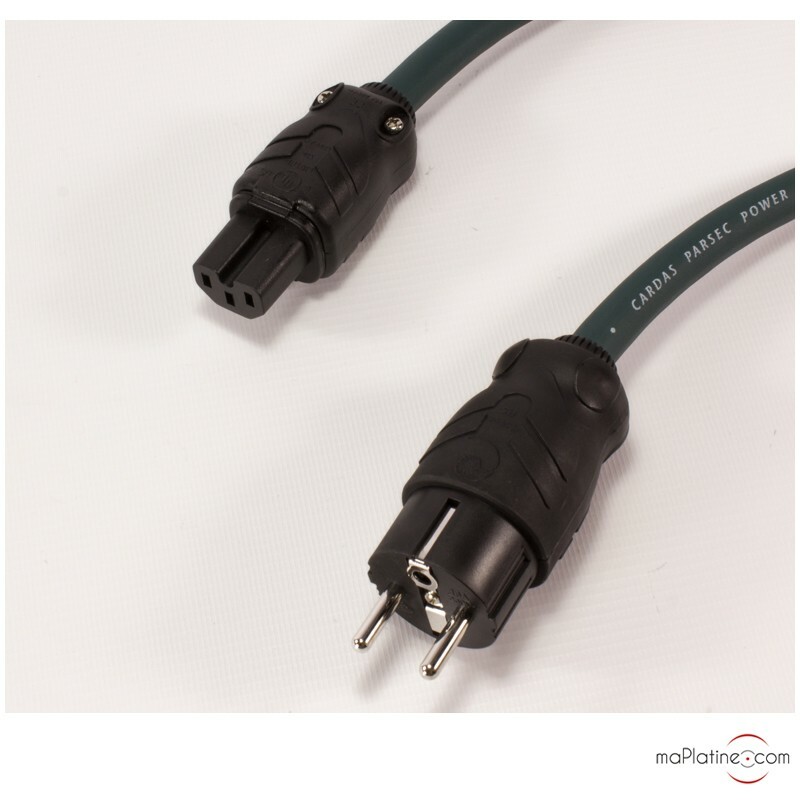 The Cardas Parsec Power power cable is the US manufacturer's latest power cable. It replaces the famous Cardas Quadlink Power. 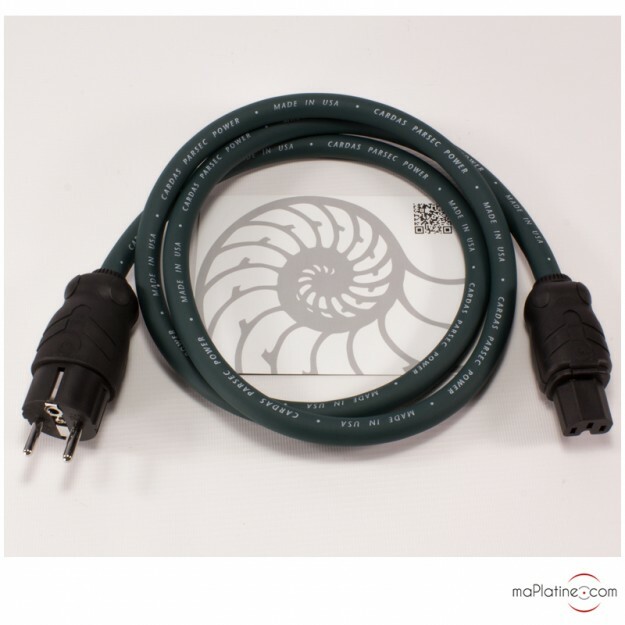 This cable is beautifully designed, which is always a good sign. It has the new Cardas 3455R connectors. They feature silver-plated copper strips covered with Rhodium. The Cardas Parsec Power uses three 2.2 mm² Crossfield conductors. In addition to a spiral ground conductor, the cable has complex PFA band shielding. Each conductor has a separate shielding that minimises interference. Its design is similar to top-of-the-line models like the Cardas Clear Beyond Power power cable. 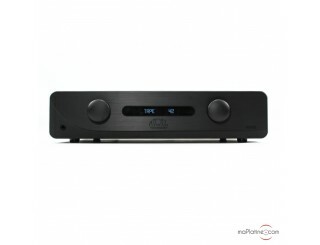 The sound reproduction is faithful to Cardas' products. It has a beautiful timbre with a lot of elegance. 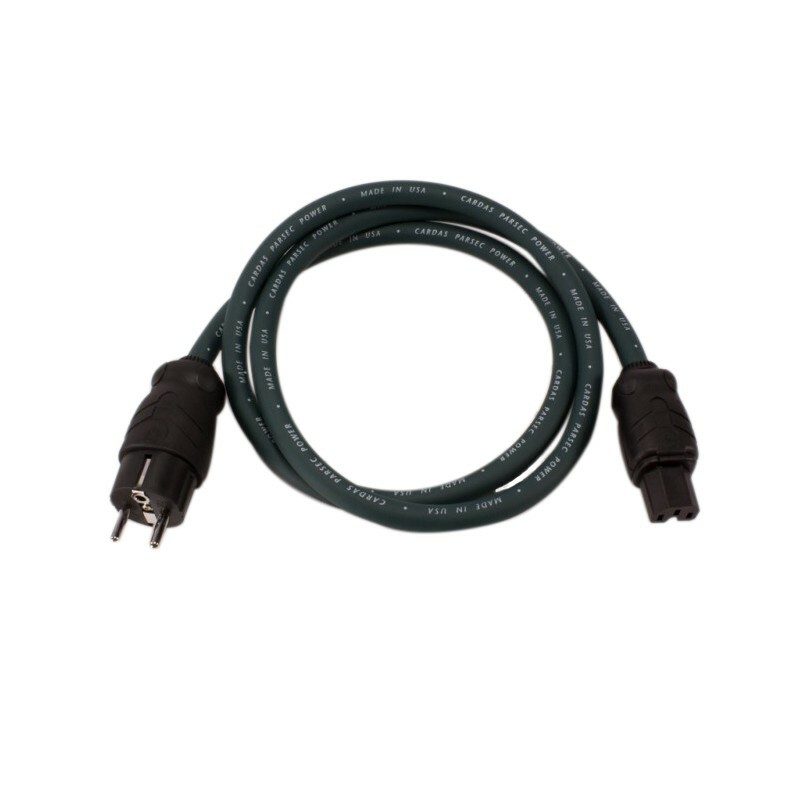 Though the level of detail is far superior to the older ranges, the Cardas Parsec Power power cable does not deliver a clinical sound. Quite the opposite, it showcases the presence and subtleness, adding a superb soundstage. The dynamics and articulation are also to be reckoned with, without any harshness. 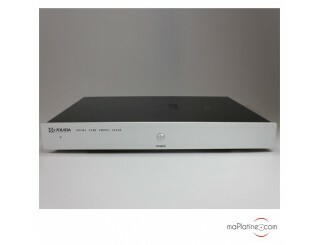 We recommend it with good quality preamplifiers or amplifiers.